Window and Door frame Rollforming machines are specially designed to produce steel window or door frames that are strong and durable. 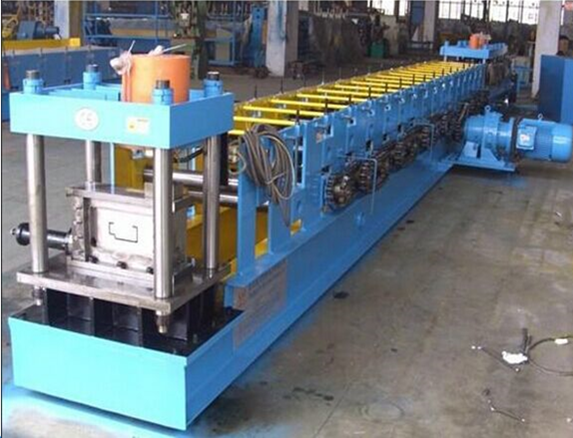 Our Profile Roll forming machines are made up of hydraulic decoiler with breaking device, leveller, servo roll feeder, online multi station hydraulic punching equipment, rollformer with tooling, hydraulic cut-off machine, run out table and automatic stacking device, and many more. 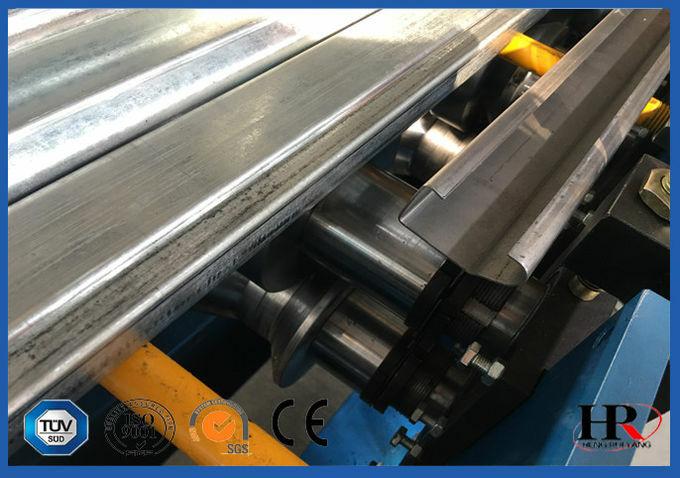 Our company is recognised as a reliable supplier of Door Frame Roll forming Machines, our customer base is growing due to the excellent quality of our machines at leading market prices. Steel door frame roll forming machine can make various types metal door or window frames, reinforced, fire stop doors, etc by roll forming method. 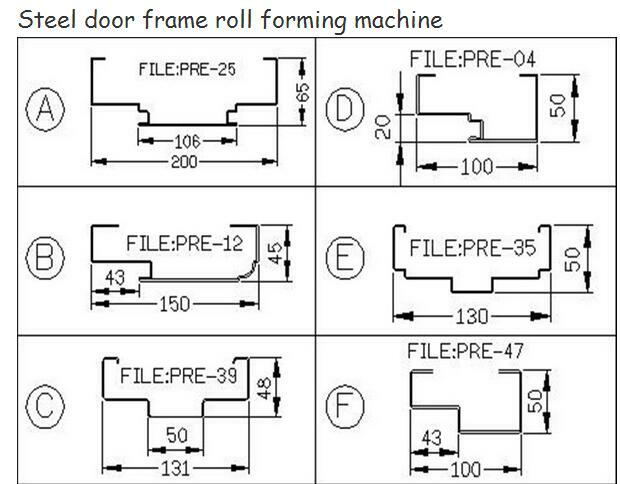 The steel door frame roll forming machineis a complete product line. After roll forming by our production line, we could make very smooth and beautiful steel door frame without any scratch on surface. This steel door frame production line is composed by the following elements: De-coiler, feed & leveling device, main roll forming machine, cutter, run-out table, etc. 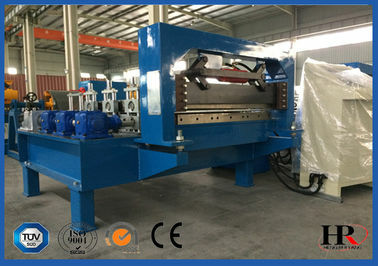 Those machines are customized according to the drawing profile. 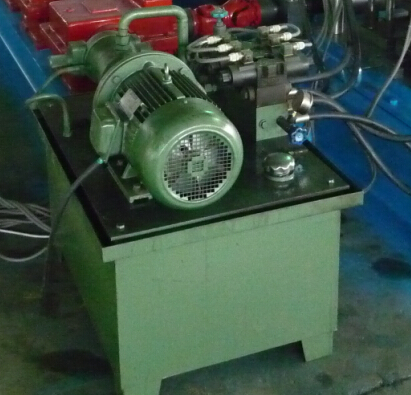 roller surfaces polishing, hard plating,heat treatment and galvanized treatment . molding plate surface smooth and not easy to be marked when it is being stamped. proposal for your reference. Here are some profile draiwing we can make.